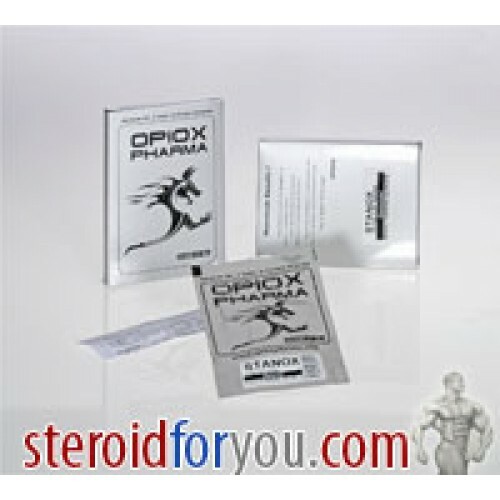 Opiox Pharma Clomex - The name of main substance is clomiphene. Opiox pharma produce this drug since 2010. 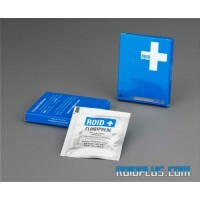 It is a famous post cycle therapy product. 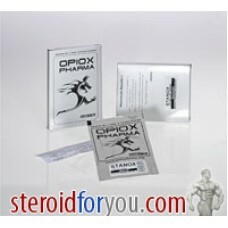 It is used for pct treatment in the cycle. 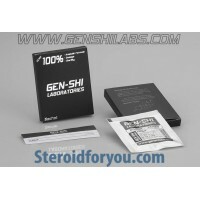 It helps you for increasing the level of testosterone that decreases after the cycle. It changes according to cycle but when it is combined with pregnyl(hcg) , it is used generally at the end of the cycle. Clomy or clomid (clomiphene) is a selective estrogen receptor modulator (SERM), used mainly in female steritility because of anovulation (e.g. because of polycystic ovary syndrome). 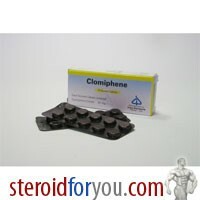 Clomid is generally known the anti-estrogen of choice for improving recovering of natural levels of testosterone production after a cycle in which those levels have been compressed for the duration. For athletes, it is powerful at reducing the risk of gynecomastia during a cycle when the use of aromatizing steroids have been used. It also withstands the negative feedback loop that the body has with regards to estrogen and the HPTA (Hypothalamic-Pituitary-Testicular-Axis), and this in turn stimulates LH (Leutenizing Hormone) and FSH (Follicle Stimulating Hormone). In many cases Clomiphene can return to normal the testosterone level and the spermatogenesis (sperm development) within 10- 14 days. 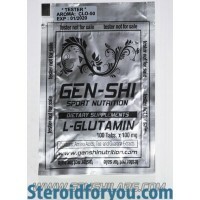 At this time it is very important to bring the testosterone production to a normal level as quickly as possible so that the loss of strength and muscle mass is minimized. As for the dosage, 50-100 mg/day (1 -2 tablets) seems to be sufficient. Most athletes begin with 100 mg/day, taking one 50 mg tablet every morning and evening after meals. 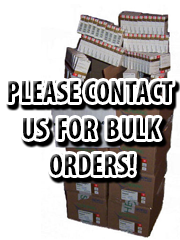 The dosage is often reduced to only one 50 mg tablet per day after the fifth day. Side effects of this estrogen receptor modulator are hyperstimulation of ovaries, abdominal discomforts, nausea and vomiting, breathe shortness, Irritability, hot flashes, headaches, tenderness of breadth, hair loss but rarely, and blurred vision..